A "Fish Extender" is a fabric apparatus with pockets that hangs from the fish outside of the stateroom door which is used for delivering mail. 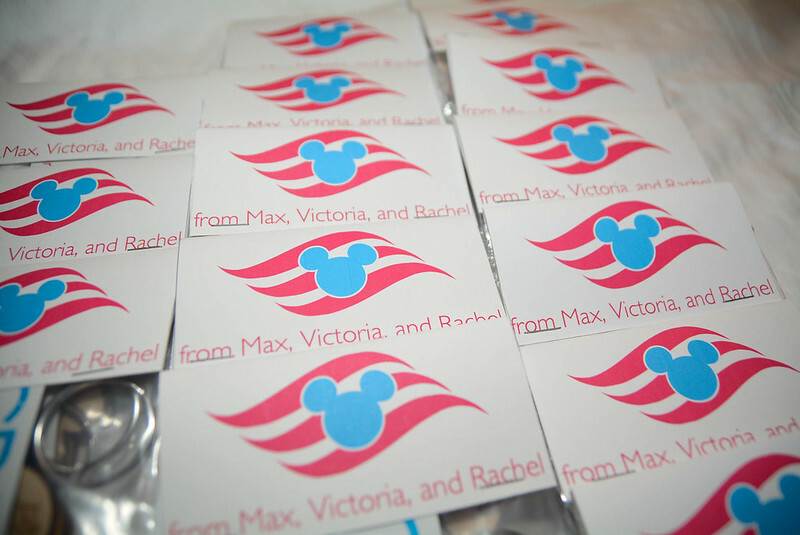 It was first suggested by Debbie/EpcotKilterFan on DISBoards to exchange gifts on her 2005 Panama Canal Cruise. The "Fish Extender" does exactly that - extends the fish (or seahorse on the port side of the Fantasy and Dream, starfish for concierge-level rooms on Fantasy and Dream - more on the actual fish extender later). It is used to exchange gifts between a group of people in your sailing. If you would like to join the madness, you can find (or start) a Fish Extender Group through your cruise "Meet" thread on DISBoards, or by searching your sailing on Facebook. I rather foolishly joined a Fish Extender group under the notion that I'm crafty. And by crafty, I don't mean that I do arts and crafts. I'm an architecture major. It is my job to be creative and have good craft. Along with my cruise group, I joined a group on Facebook about "All Things Fish Extender." And I think that was a mistake. Because the Facebook group mainly consists of ambitious, do-it-all stay at home moms and grandmothers that appear to have a lot of time and money to spend on Fish Extender crafts. And these women are most certainly not procrastinators. 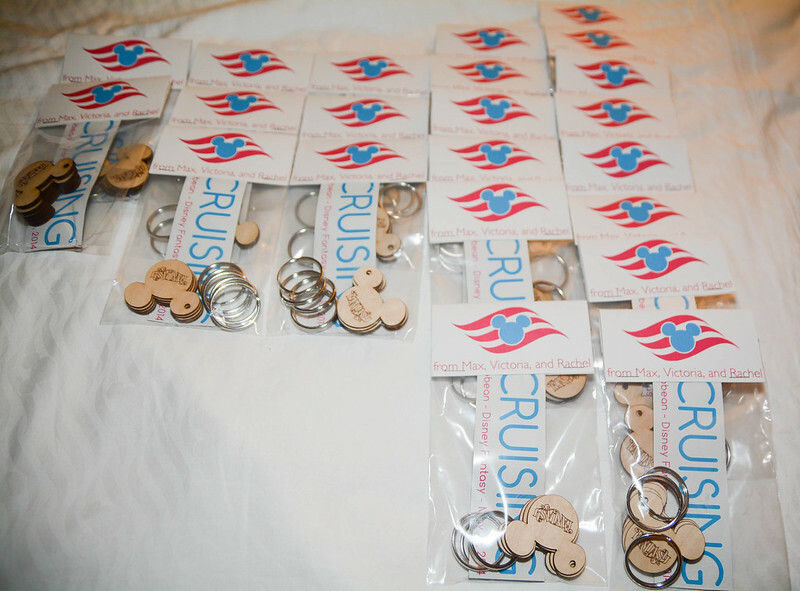 Some post photos of the FE Gifts that they have completed for cruises that they have booked a year out. 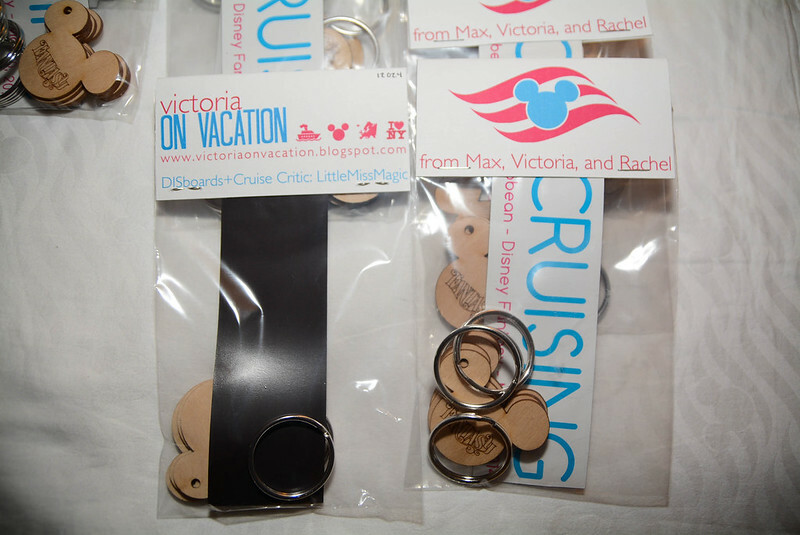 Some people make and post photos of FE Gifts, and they aren't even booked on a cruise!! So rather than inspiring my FE Gifts, the updates from this Facebook group made me bitter.... because there are two critical things that architecture students do not have and those are time and money. Architecture students are also major procrastinators and are known for taking on more than they can handle. So about a month before the cruise, I realized that I was in over my head. After reading several threads titled, "Worst FE Gifts ever received," I felt incredibly overwhelmed. I debated with a group of my close Disney friends on if I should drop out of the FE group or not and got mixed opinions and advice. 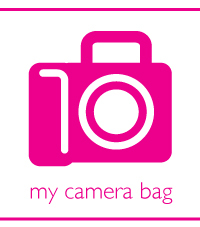 Finally, I decided to stick with it because whether it was a success or not, at least I'd be able to blog about it! One of my Disney friends who enjoyed FE groups suggested that I print out magnets on large car magnet sheets from Vista Print and cut them out because it was an affordable option. I designed an "I (Mickey) Cruising" graphic using Adobe Illustrator. 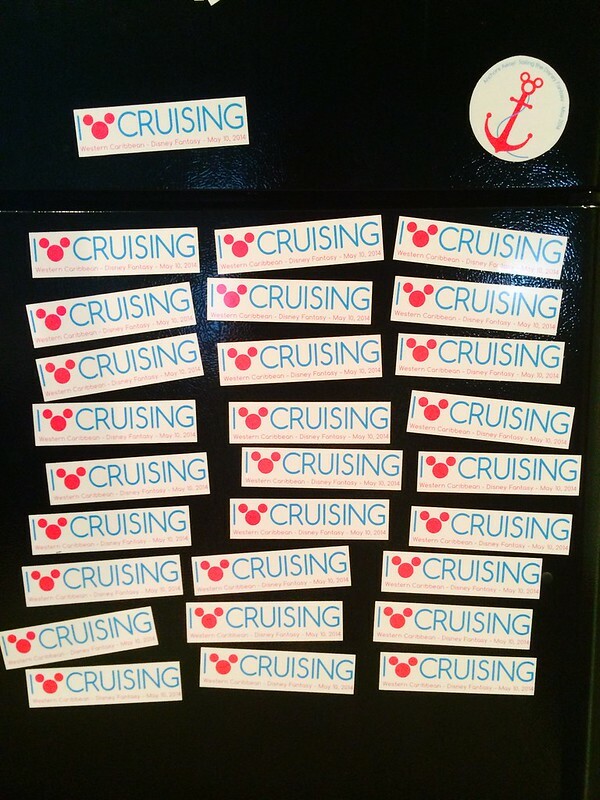 I had gotten the idea from Carnival, which actually sold some very cute "I (heart) Cruises" merchandise. 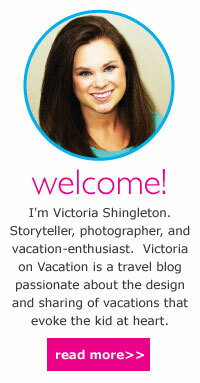 The color palette of cyan and magenta is a fun twist and also fits in with my branding of my blog, Victoria on Vacation. The ears are dislocated from the body so that it would be an easier graphic to print. Most printing companies will not print anything Disney due to character licensing and copyright issues, so separating the ears makes it just three recognizable circles, rather than the distinct Mickey Mouse silhouette. I cut the magnets out of the large sheet using an exacto knife and metal straight edge. 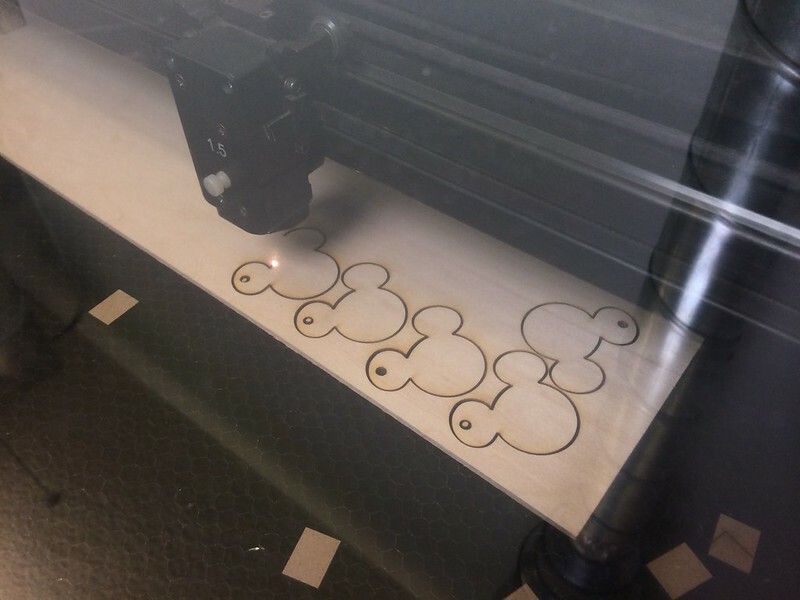 Architecture school provided me with several resources to use, and one of those was the laser cutter. 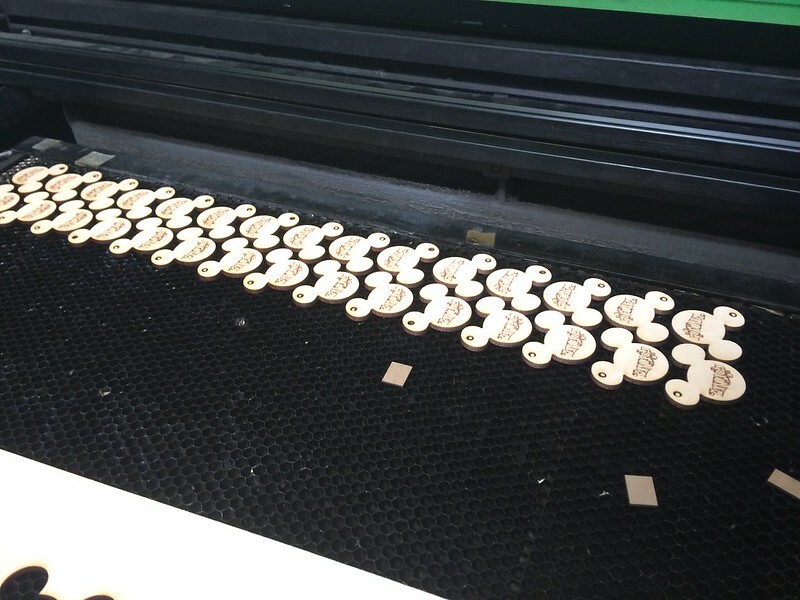 I designed a Mickey Mouse silhouette keychain using AutoCad and cut and etched the design onto basswood using a laser cutter. Also, Max sanded the burn marks from the laser cutter off the back of the keychains. He would want you to know that. To package, I found 4x6" zip-seal bags in the craft section of Walmart. I designed labels on Adobe Illustrator and printed them out on cardstock. To get the packages to lie flat, I did not attach the key rings, but did include them in the bags, so hopefully no one minded ringing their own. Also, I ran out of key rings at the end, so I apologize to the one group that got no key rings. The gifts were flat and easy to pack - hardly any room taken up in the suitcase! Have you participated in a Fish Extender Gift Exchange? Would you do it again? Comment below! That's a cute FE Gift - thanks for sharing!